Okta provides secure access to your Cisco VPNs by enabling strong authentication with Adaptive Multi-Factor Authentication (MFA). 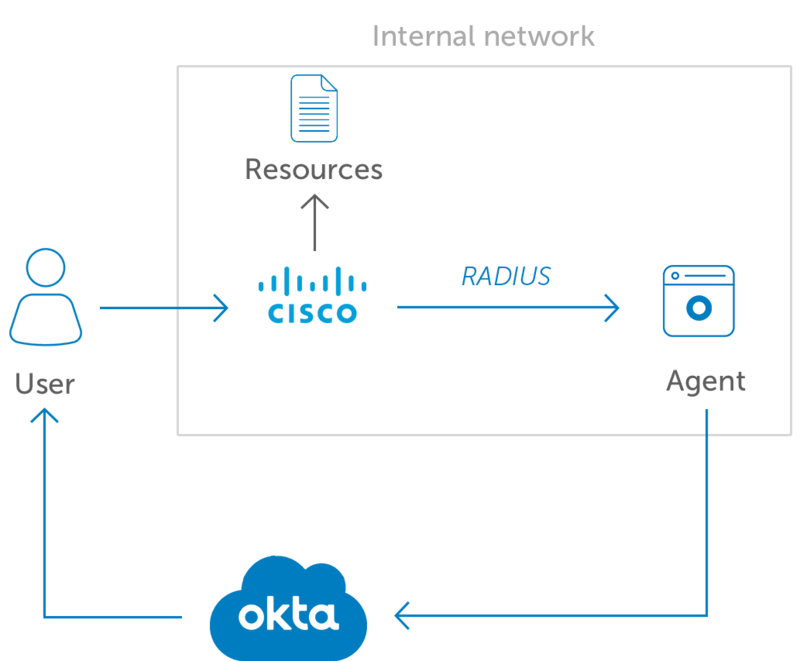 Our MFA integration supports Cisco ASA VPN and Cisco AnyConnect clients using the Okta RADIUS server agent. Okta’s app integration model also makes deployment a breeze for admins. Okta MFA for Cisco VPN supports integration through RADIUS.